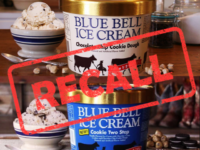 The Texas creamery headquartered in Brenham, Texas, has rebuked the media for false listeria reports misstating information that the company voluntarily publicized as a public information service. 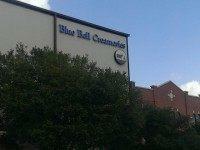 Fort Worth billionaire Sid Bass has made “a significant investment” in Blue Bell ice cream. 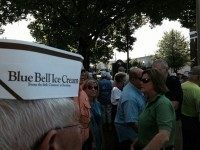 The prominent Texas businessman has become an investor and a partner with the little creamery from Texas. 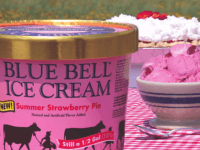 Word from that little creamery in Brenham via their Facebook page is that they will resume “testing production” in the next few weeks at their facility in Alabama. This is the first step to getting Texas favorite ice cream back on the shelves.